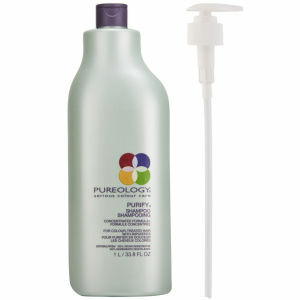 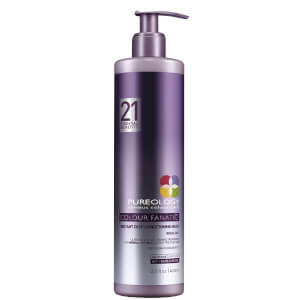 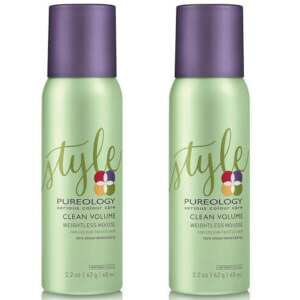 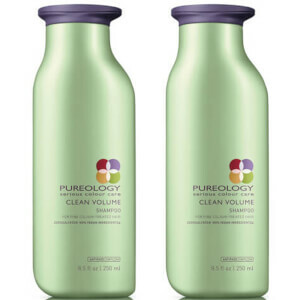 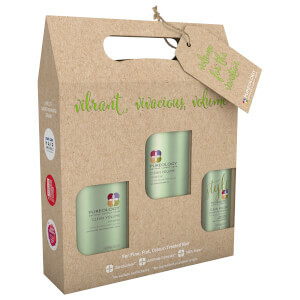 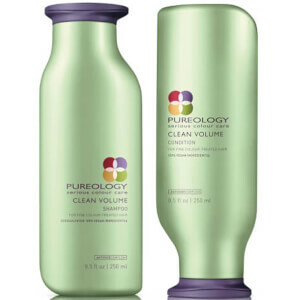 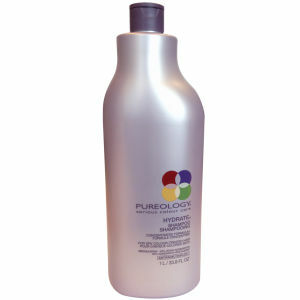 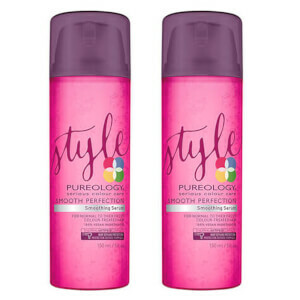 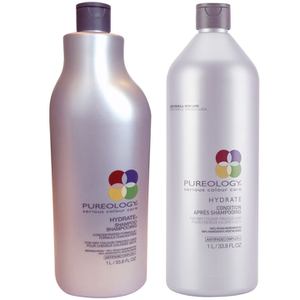 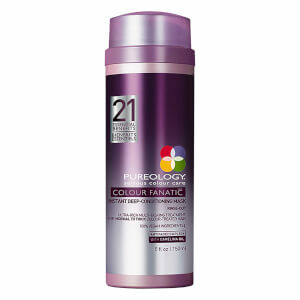 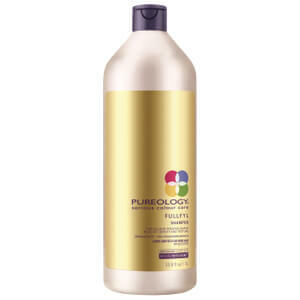 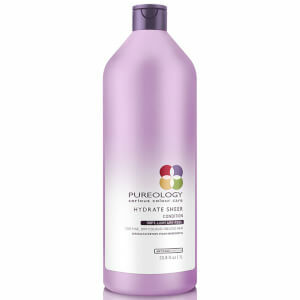 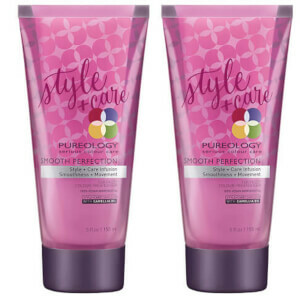 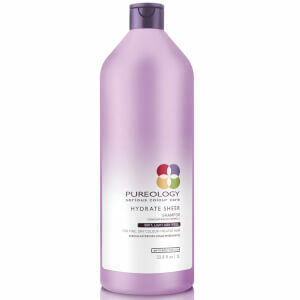 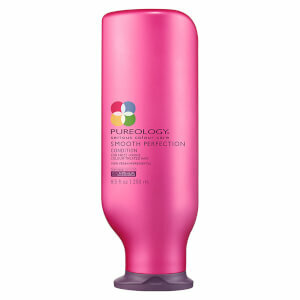 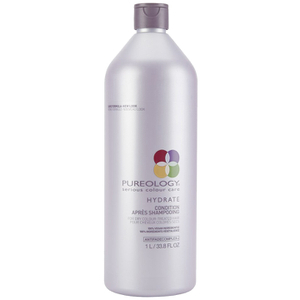 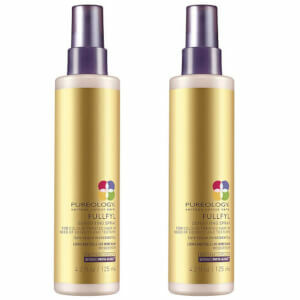 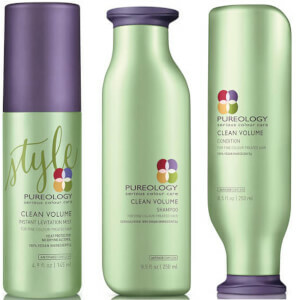 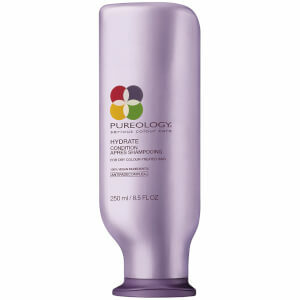 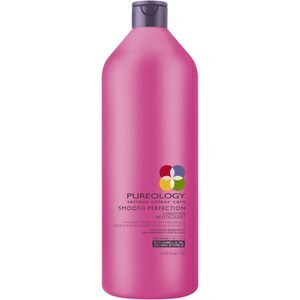 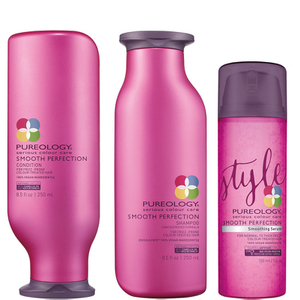 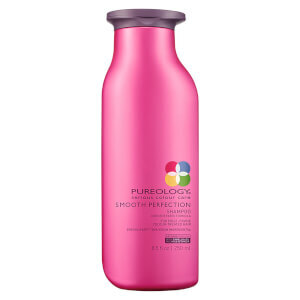 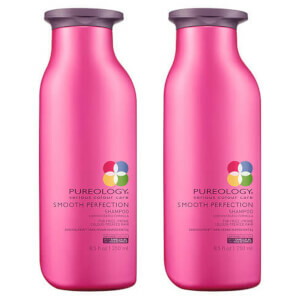 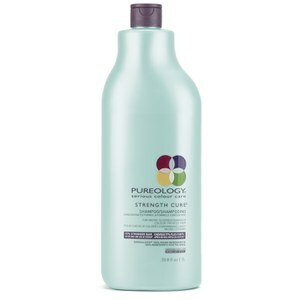 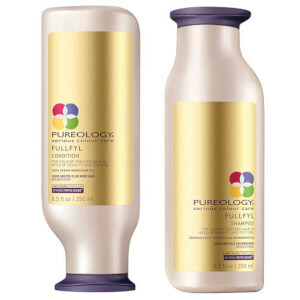 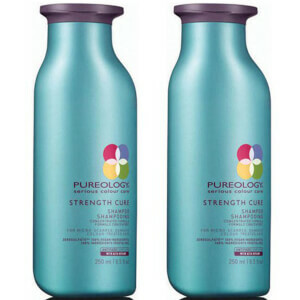 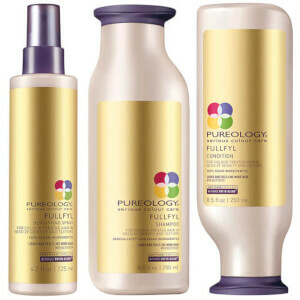 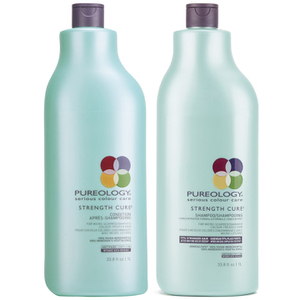 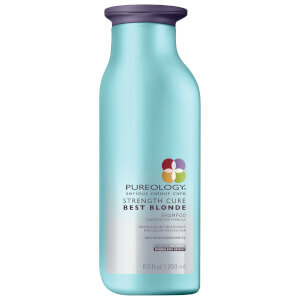 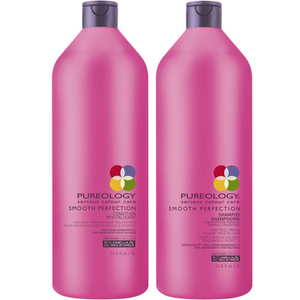 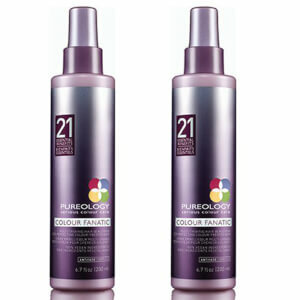 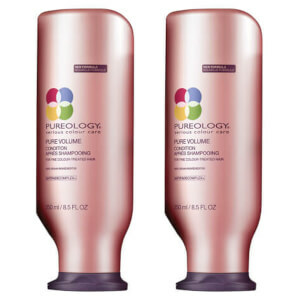 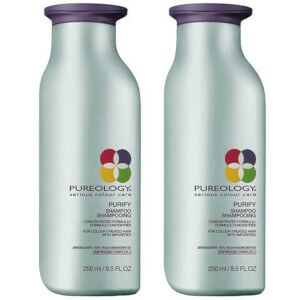 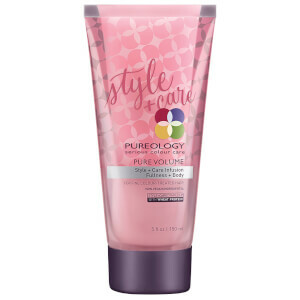 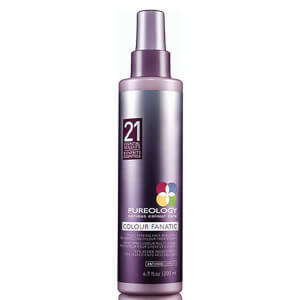 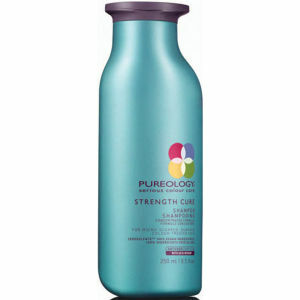 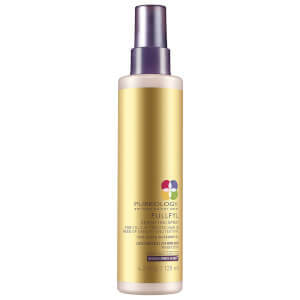 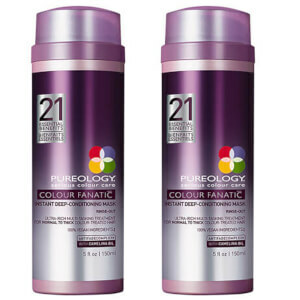 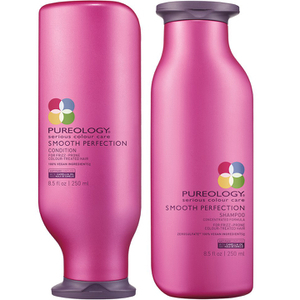 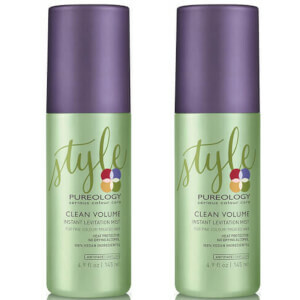 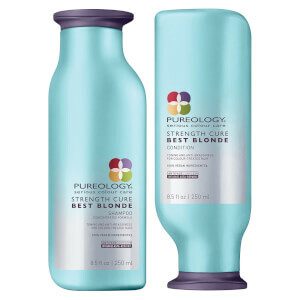 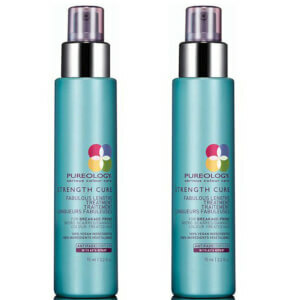 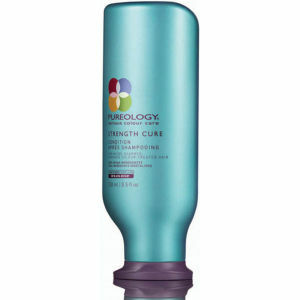 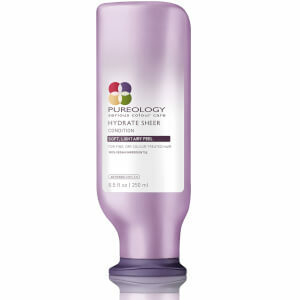 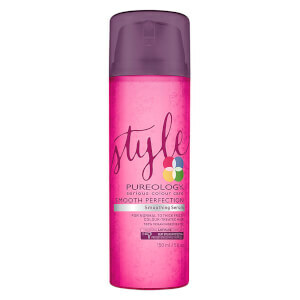 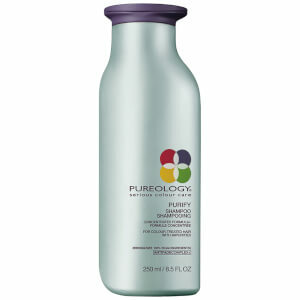 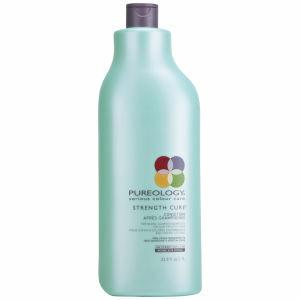 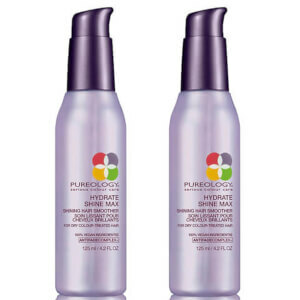 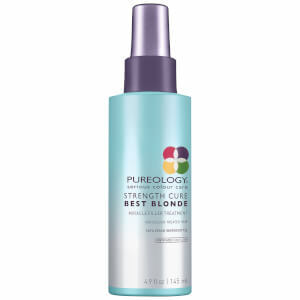 Pureology is a haircare brand like no other. 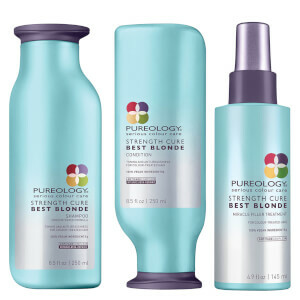 The formula in the products helps colour treated hair retain its fresh-from-the-salon vibrancy with every use and the dual benefit formulas provide custom care for every hair type. 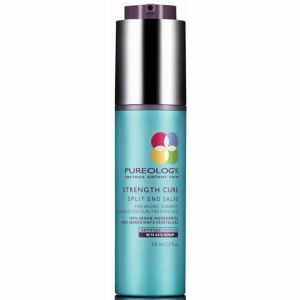 25% off + Free Shine Bright Taming Serum when you spend £45 on Pureology.